With unusually warm temperatures at the start of fall this year, it is still a beautiful time to head out on the water. Rent a boat from one of our local marinas (be sure to ask about off-season rates) and head for a cruise, a day of fishing, or maybe even a swim, the current water temp is 84 degrees! There are a couple of restaurants accessible by water such as Ralph’s Harbor View Grill, Cindy’s on the Barge, Hu-B’s, and Buzzard Rock. You might also want to consider packing a picnic lunch and heading over to Land Between the Lakes; a great option for families with pets! Day 2: Discover Discovery Park Of America! Head southwest for about an hour toward Union City, TN where you’ll find the Discovery Park of America! It’s a regional treasure well worth the visit. 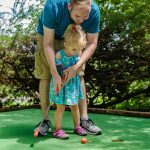 Families can spend an entire day at the park making it well worth the drive to get there. 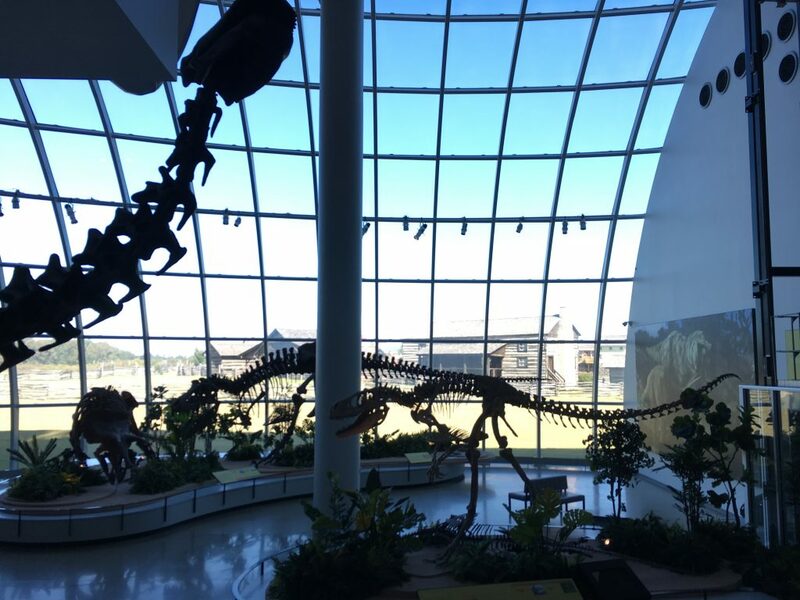 They have activities and museum exhibits both inside and outside. Learn about science, history and more! Fall is a beautiful time to visit and for the month of October, they are hosting the “Pumpkin Village,” along with the Thomas & Friends train exhibit. 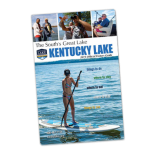 Land Between the Lakes is full of fun fall activities, not to mention this is also one of the most beautiful times to visit the area as well! Fall break in Land Between the Lakes brings about some traditional, exciting events such as Elk Bugling, 40th Anniversary Weekend (Oct. 6th-8th) and Snap Apple Night (Oct. 13th) at the Homeplace, and Wolf Week at the Nature Station. Paducah, Kentucky, one of Kentucky Lake’s friendly neighbors offers a variety of fall and spooky themed activities during Fall Break! Be sure to check out Talon Falls Screampark on Friday and Saturday nights in October for a night you’ll never forget. The Adventure Park at Talon Falls is a fall fun experience for children of all ages! And if you’re looking for something a little ghostly, head toward downtown Paducah on Saturday night for dinner at one of their many restaurant options and a Ghost Tour by Market House Theatre! There are a few festivals going on the weekend of October 12th & 13th that deserve a visit from you and your family! 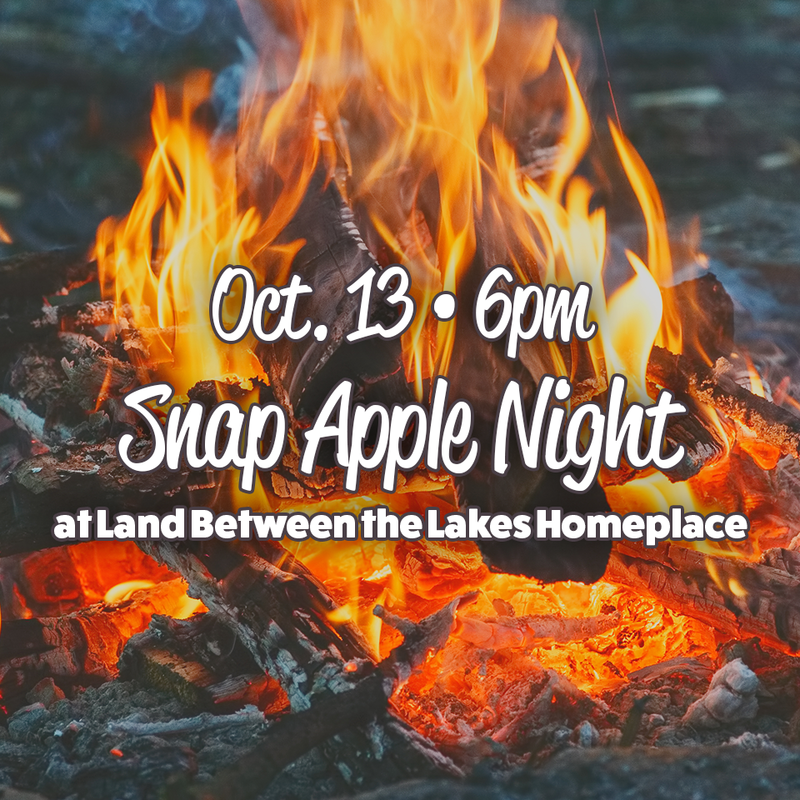 Mark your calendars for Snap Apple Night at Land Between Lakes’ Homeplace on October 13th at 6pm. If you would like to make a day of it head over to Cadiz, Kentucky first for the Trigg Co. Ham Festival. 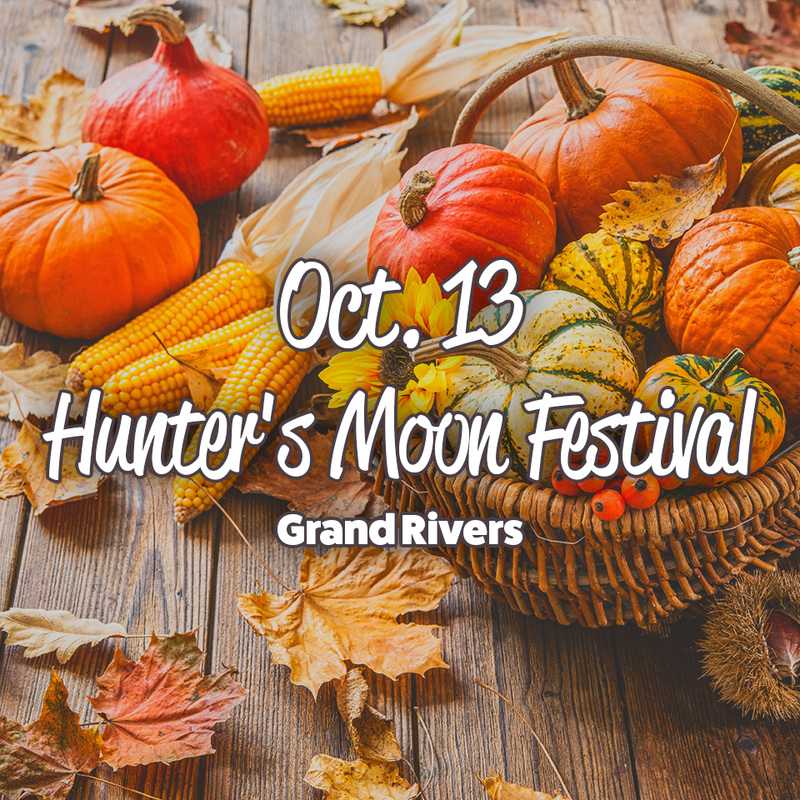 If you’re looking for an event a little closer to home, consider checking out the Hunter’s Moon Festival in Grand Rivers on the 13th. This event is kid-friendly and even features a parade! Come join us for Fall Break fun on Kentucky Lake! 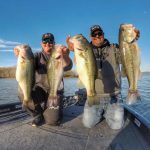 Visitors and locals alike will enjoy time on Kentucky Lake. 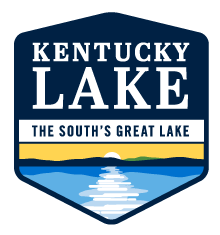 So, whether we are your fall break destination or you are trying a fall break staycation this year, Kentucky Lake offers a wide variety of activities, attractions and events to help you reconnect during this time off. Now get out, enjoy the outdoors, and make some memories as a family! It’s Not Too Late! Book Your Stay!